Designing e-Learning products for Generation Z teenagers? Indigo Multimedia shares three key attitudinal and behavioral trends to consider in the design process. Indigo Multimedia has worked in the e-learning environment since 1995, and has developed and deployed a number of projects for a range of audiences. We agree with Bernard Luskin, a pioneer of e-learning, who advocates that the ‘e’ should be interpreted to mean “exciting, energetic, enthusiastic, emotional, extended and excellent” in addition to “electronic”. These words are particularly key when designing e-learning platforms for Generation Z. Generation Z are our future audiences. They are young people born after 1992. This is the first generation to have truly been brought up digital (they are sometimes referred to as Digital Natives) and they don’t see the Internet or social media as anything special, they just expect it to be there. With Gen Z, it is crucial to understand that the online experience is just as important as offline (real life) to them. The internet is incredibly important to this generation with 93% of UK children aged 13 – 17 saying they would be ‘very upset’ if they had to give it up. This scored higher than giving up allowance money from parents (57%), giving up buying new clothes (68%) and giving up computer games (52%). An understanding of this trend enabled Indigo to pick up a North East Digital award for ‘Best youth enterprise website’ with Help 4 Teens, designed and developed for Connexions County Durham. A website with a number of innovative features, including a virtual library, which allows users to choose a character, physically walk around and browse the bookshelves – a truly immersive digital learning experience. Another key trend is in the relationship between playing and learning. Gen Z children have been found to learn more effectively if they are left to solve problems rather than being taught the answers, and their gaming experience means that they are happy to ‘work on a level’ as they know that even if they fail, they will learn something that they can use to progress further next time. A good example of Indigo’s work in this area is 100% Me, an educational campaign for UK Sport aimed at driving home the drug-free sport message. 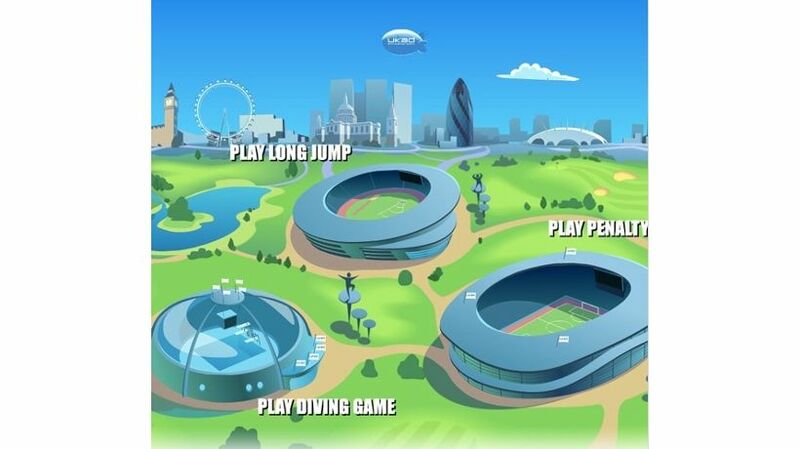 Indigo produced a suite of e-learning materials including a DVD, website and three sports based games which require players to correctly answer questions about drug-free sport in order to move onto the next level – tapping right into that gamer mentality and packaging what could be quite a dry subject into energetic and extended experiential content. Generation Z really does have ‘digital DNA’ – researchers say that if you compare the brains of a Gen Z child against someone born 10 years earlier you can see a physical difference. The part of the brain responsible for visual ability is more developed. A conglomeration of all the trends and insights about Generation Z and e-learning, ‘Design Your School’ is a highly visual, interactive e-learning web platform designed for the ‘Secrets of Buildings’ Channel 4 and Open University TV series. Indigo created a virtual environment for e-learners to go through the experience of building and staffing a school, incorporating the whole cast of characters, challenges and questions you would encounter in real life. User response to this project has been overwhelming, which demonstrates the value of taking a user-centered design process.